Family is important, and being reunited with your loved ones is one of the best feelings in life. The process of planning and finding out more about the relevant visas can be daunting and complicated, especially when caught up in the hustle and bustle of life. 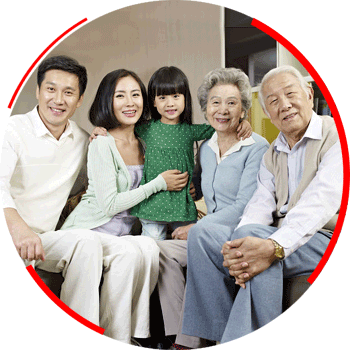 AIMS assists with the entire spectrum of family visas. Enquire now to find out more. AIMS assists with all manners of family visas.